1. Electrical Contracting: full range of design and installation services. 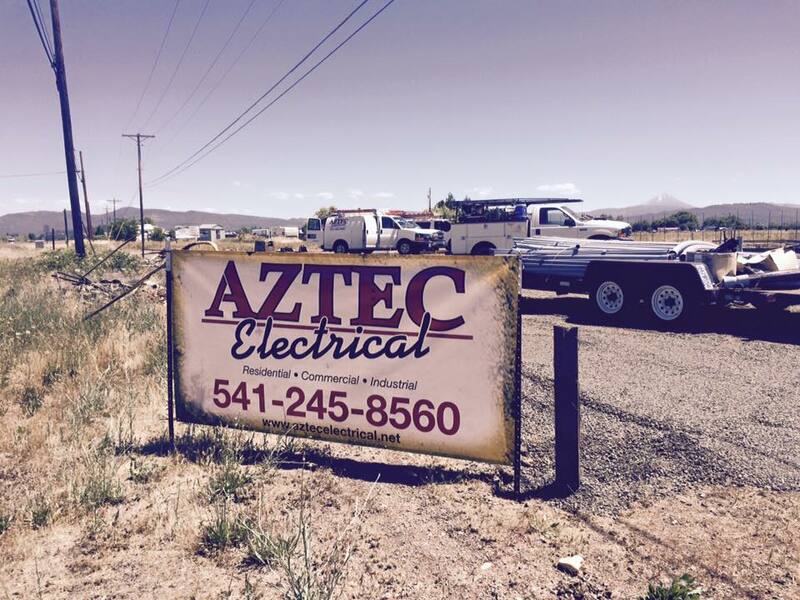 We are your reliable electrical contractor. Ask us how we can help you save money on your power bills, or receive rebates, with the Energy Trust of Oregon. 2. 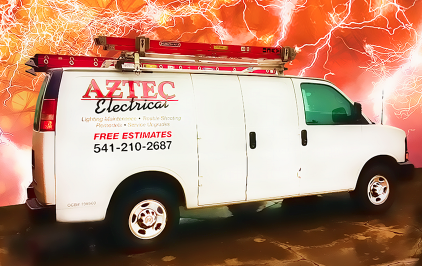 Lighting & Fixture Maintenance: retrofits, along with installing interior and exterior lighting services. Receive a safety inspection and ideas on reducing your power bills with the Energy Trust of Oregon. 3. Electrical Maintenance: fully capability of providing electrical contracting services on residential and commercial situations. Ask us how you can save money with the Energy Trust of Oregon. 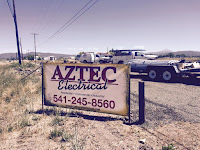 We are professional electricians serving Southern Oregon.